The growing Cannabis industry is still searching for an online solution that can help them make the doorstep deliveries of medicinal marijuana. The Cannabis Software is made just for that. What can be the best if a software can serve all the needs of your Cannabis business? Our Software does exactly that. 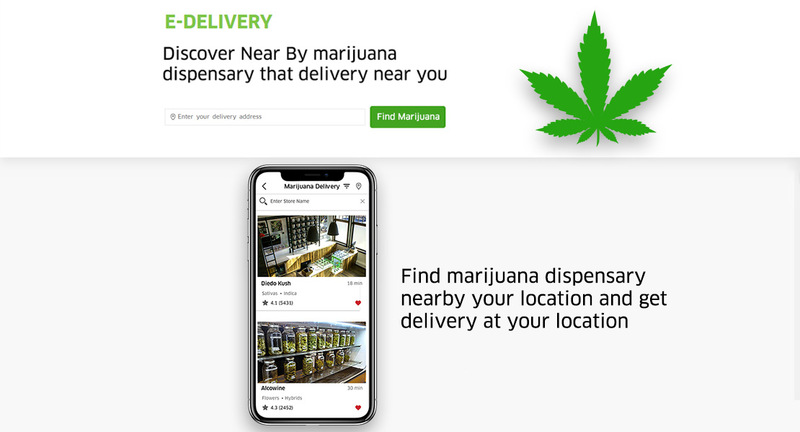 We have designed a smart software for Cannabis delivery that wouldn`t only handle the online deliveries but would also help to manage other Cannabis business tasks as well. Easy to use and efficient for business our Marijuana Software is an ideal way to start the business and handle the relevant things. For Whom It Would Be The Best Solution? Our Cannabis Software is sufficient for the Cannabis delivery business and it can handle the orders sufficiently with all the required features. If you are a store selling the Cannabis and willing to upgrade the business by providing online facilities then this software is ideal for you. You can be the Cannabis delivery aggregator with our CBD Software where you can work as an aggregator for Cannabis delivery. How The Medicinal Cannabis Would Be Delivered? 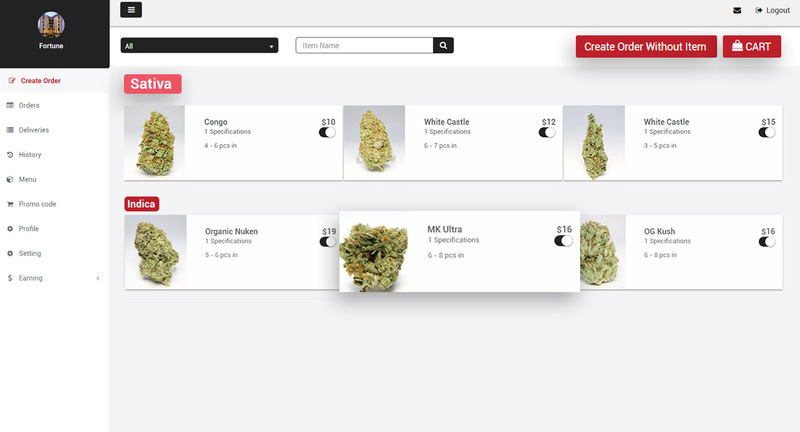 The Cannabis Software user can explore and order required items form categories after they register and login with the software. The placed order would be passed on to the particular store and they would handle the packaging and assign the delivery task. The delivery person would receive the parcel from the store and reach to the user destination to make the delivery of the order. The user can pay online or offline and they can even track the delivery person to know about the delivery status of their ordered item. Follow below list to know cannabis delivery software ‘s mobile apps and dashboards features details. The customer app of our Cannabis Software is a featureful resource for all the customers searching for an online delivery service for medicinal Cannabis. Features included in this software helps to have an ultimate ordering experience for the desired items. 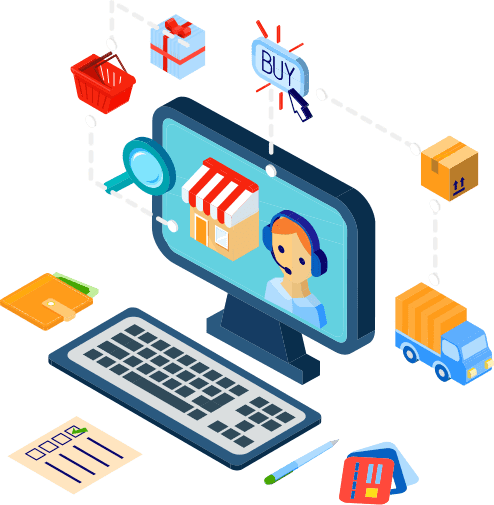 The customers can enjoy the ordering experience and re-order the same items as they have a profile that would take care of all the past orders and it`s deliveries. The provider app of our Marijuana Delivery Software is a specially designed app for the providers who are taking the responsibility of doorstep deliveries of medicinal Cannabis. The ultra-modern features of the provider apps help them to operate a hassle-free delivery. The delivery service providers can enjoy a wonderful working experience with features like navigation’s, route optimization, in-app earning management, earning analytics etc. The store app of out Seed of Sale Software is powerful enough to handle and manage all the orders received by the store. Advanced features of the store app would help to do that with ease. The store can present their brand easily and can create an impact in the minds of the users. The store can manage the orders and deliveries on a big screen. The store panel helps them to do so. 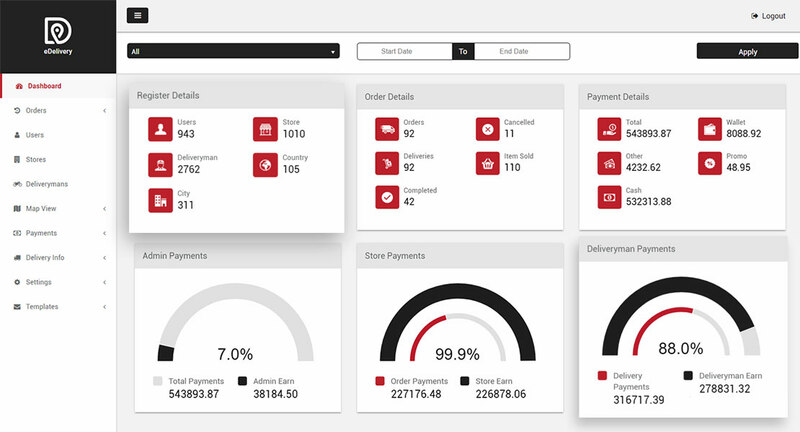 The store panel has some additional features that would help them handle the orders and deliveries very easily. The store can keep track of delivery status with the help of real-time tracking. The customer panel of Cannabis Software provides one more option to the customers to order the medicinal Cannabis from. The features that the customers can enjoy from the app that same features are included in the panel also so that there would be no confusion take place for item ordering and getting delivery. The admin of the Marijuana Software can handle all the business from one screen. 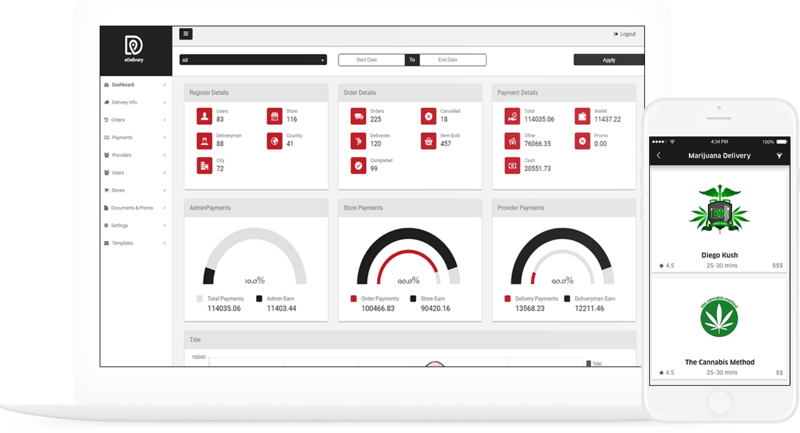 The dashboard of the admin provides all the facility that is required to handle the business. Simple on/off buttons adds more convenience for handling the business. A full control over the features, settings and other elements of the software is possible from the admin panel. We follow a systematic way in order to provide only the best and deserving things to our valuable clients. Our flexible marijuana delivery software development approach helps us to include all the features that you want in your software. We believe in adding value to the product and that is why we have a design such a software that is robust and easily scalable. We follow simple steps so that the results coming out can be the best. Have a look at each step of our software development procedure and get a complete idea about our software development process. First, we understand the concept you want in your Medical Cannabis Delivery Software so that we can deliver the exact software that you want. After that, we do analysis and requirement gathering in order to figure out your business needs with the Cannabis Software. Our skilled designers are master creators. They would create logo and theme that suits the best to your business and brand. Then our development team would start working on the add-ons and feature inclusion you want in your business software. Our testers would test the whole developed software so that any issue can be resolved that might create an awful user experience. Lastly, we would upload the software on various platforms from where the users can download it and use it for Cannabis delivery. 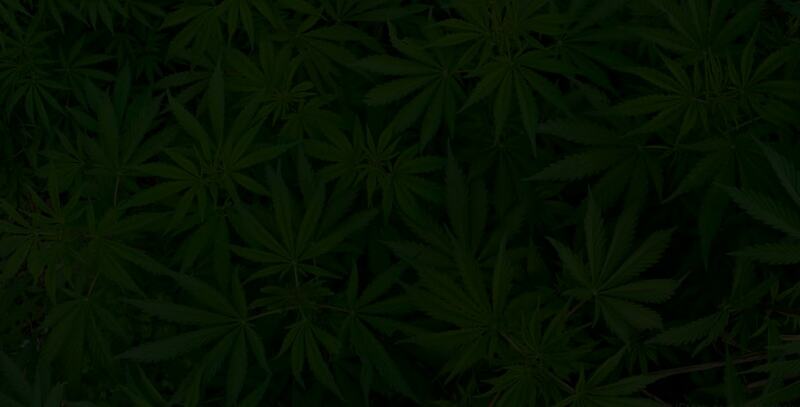 Contact us today to get a personalized quote for all your needs and development solution of marijuana software. We are the pioneers in the field of providing mobile-based solutions for all sized business with the leading vision of enriching and enhancing the customer experience of using mobile apps by amplifying mobile ROI.